International Blends Coffee & Vending Service provides a variety of hot beverage products for our customers. 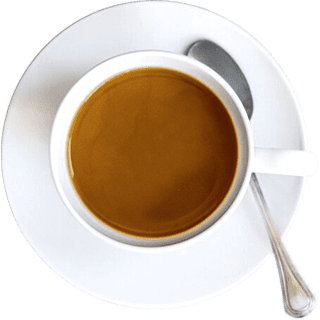 Our goal is to keep your office stocked with the finest blends and to maintain an assortment of delicious coffee within reach. Pods offer variety and convenience fresh brewed coffee, one cup at a time, while leaving virtually no waste! Deliciously, individually ground and brewed, single-serving coffee. 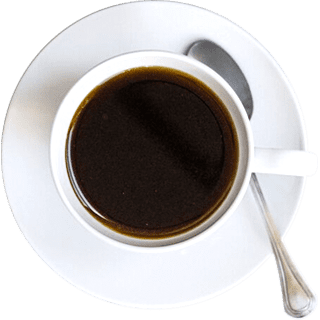 Freshly-brewed coffee for your workspace, breakroom, or cafeteria. By using high-tech coffee brewing machines, you can provide delicious hot beverages. With a variety of flavors, you’ll have a hard time running out of potential combinations. 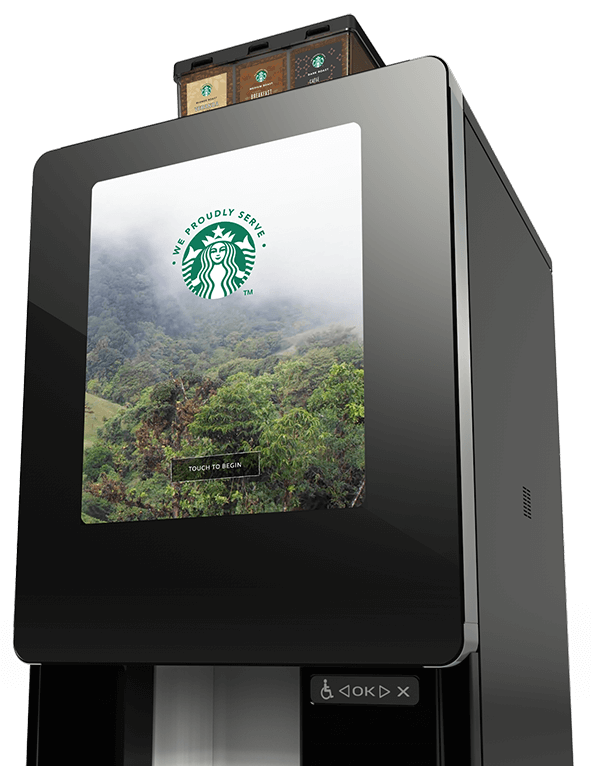 With engaging content on its enhanced 17″ screen and the versatility to add a customer payment option, this single-cup brewer brings the brand to life with a genuine Starbucks Experience, that’s conveniently self-serve. Three whole bean hoppers with five coffee varieties to choose from! 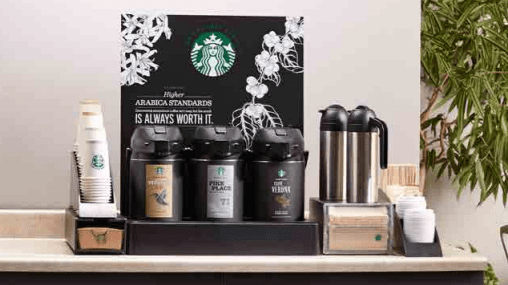 Create a premium workplace with Starbucks® coffee. The we Proudly Serve Starbucks® coffee program offers a wide range of flavors under the roast spectrum. These roasts make it easy to find a flavor and intensity that meets your needs. With our variety of portion packs, everyone in the office can find a coffee they love.